A couple weeks back, I shared a simple recipe that I had developed with Yoplait Greek 100 Yogurt called a Key Lime and Coconut Smoothie. This creation ended up being a fun and refreshing snack for my kiddos after they made a trip to a local museum. Well today I am here to share how Yoplait is also an awesome solution for family activities around the house. Since it has warmed up here in Florida, we have been taking advantage of water time by our pool. However I admit that it in addition to sunscreen it does require some preparation before we can just jump right in. 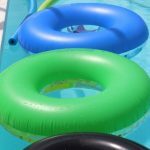 Since I have had practice over the past couple of years, I figured I would share my 5 Tips for Making Pool Time Easier! 1. Have everyone go to the bathroom before you head out. I try to avoid having my children running in and out of the house while wet and this seems to cut down on that activity. 2. 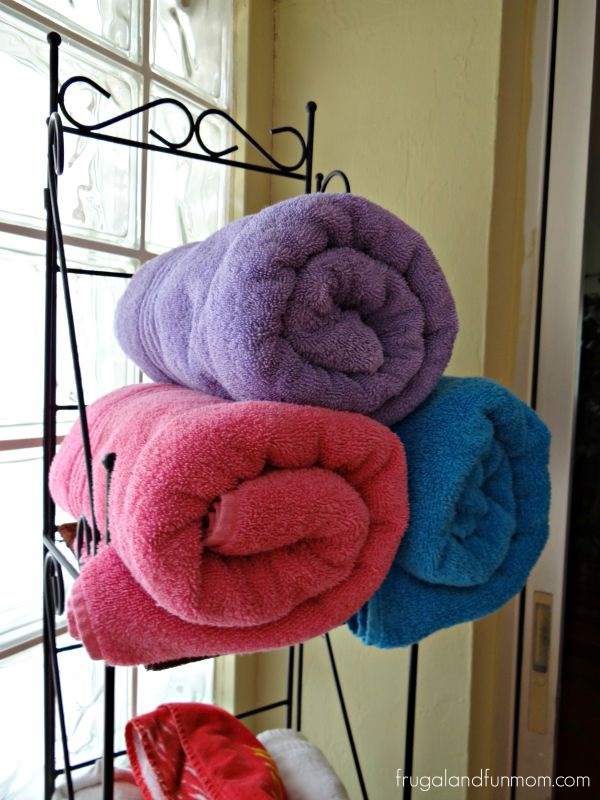 Set up a towel rack near your pool so they are all ready to grab and go. I have one that can also be placed right next to the door and this convenience has kept me from having to go into the house. 3. Put snacks and water in a cooler filled with ice that you can take outside. 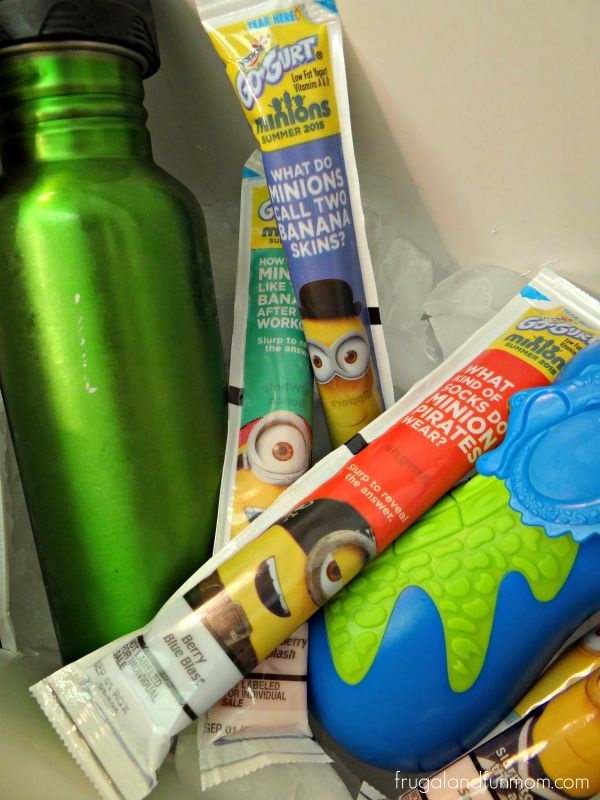 Yoplait Go-Gurt is great for this and you can even freeze them in advance if your family is in the mood for pops. Since my youngest is under 5, he gets the defrosted kind. 4. Lay down rugs across slippery surfaces to help avoid falls. Even if my kids use the bathroom, sometimes they still have to go inside. Safety is a priority, so I have bathroom rugs out to aid in absorbing the moisture. 5. Be sure to charge your portable speaker and have fun tunes loaded to your mobile phone. My crew likes to sing and dance in the pool, and this definitely adds to the atmosphere. 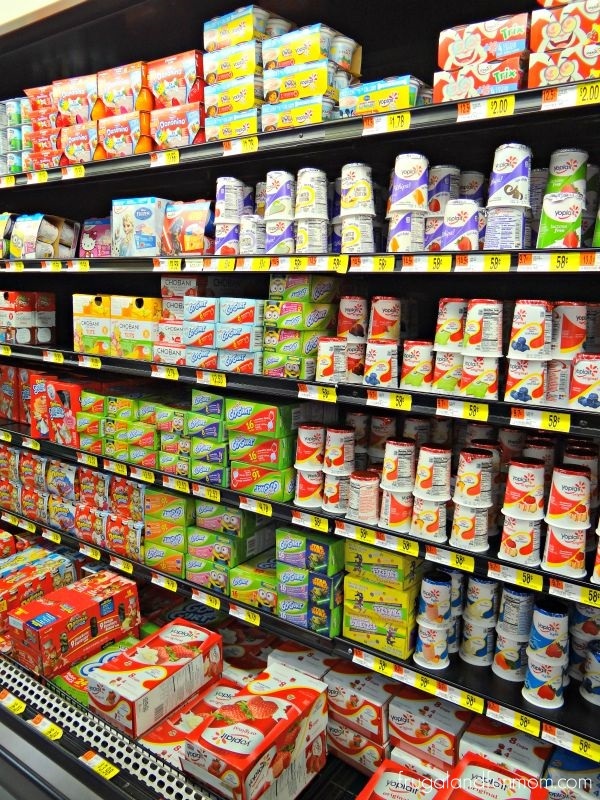 Wanting to pick up Yoplait for your family? Check out the dairy section at Walmart for plenty of flavors and varieties. In addition for a limited time, look for in-store demonstrations with coupons and samples. 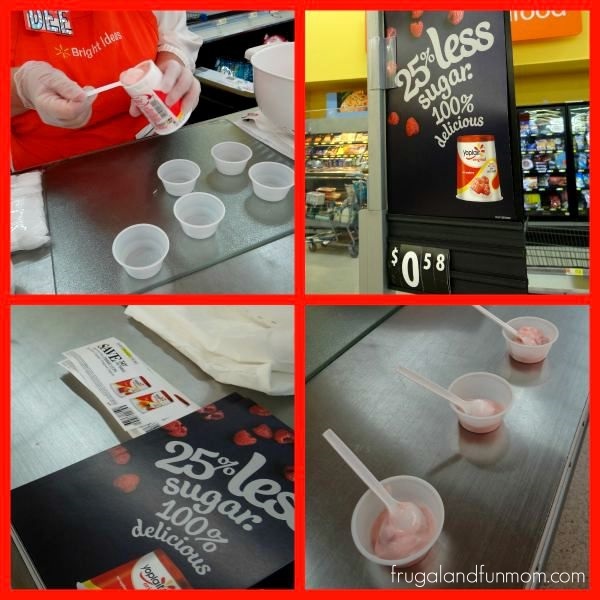 To learn more about Yoplait products, also visit Yoplait’s Endless Snackibilities at Walmart. 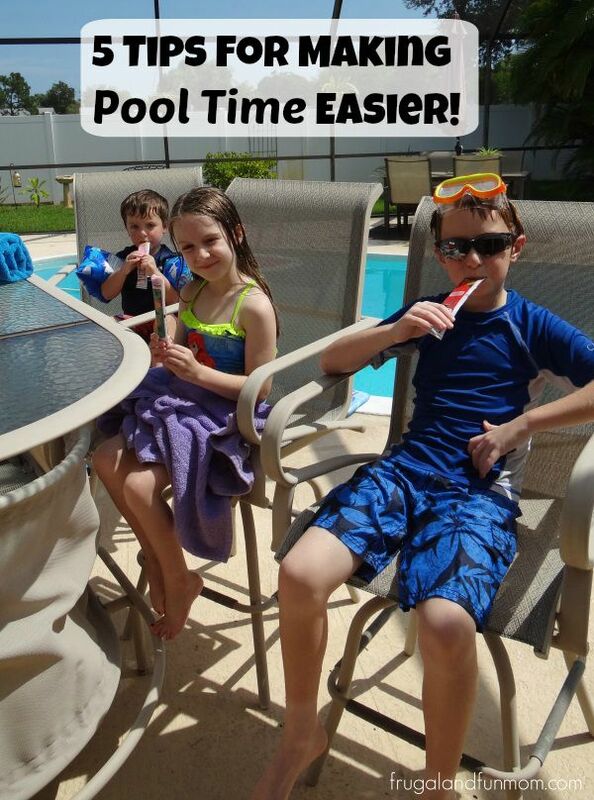 Do you already practice my 5 Tips for Making Pool Time Easier with family? What other suggestions do you have? I hope you find my ideas useful, and enjoy the snackability of Yoplait this summer! 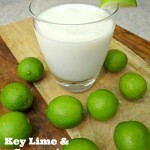 Key Lime and Coconut Smoothie Recipe! An Easy and Fun Snack for Families! 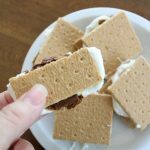 Tips For Maximizing Pool Play and an Oven S’mores Recipe! Save On Pool Products For Your Next Swim With Groupon Coupons!